Gary Wunderlich founded Wunderlich Securities in 1996 after he acquired a small brokerage firm. Since that time, he has repositioned and grown the company into a full-service investment firm. Wunderlich Securities has three primary divisions – Wealth Management (50% of revenues, 230 advisors and @ $8 Billion of client assets), Equity Capital Markets (25% of revenue with 17 Senior research analysts covering 250 companies, 17 institutional sales persons, 10 traders and 20 Investment Bankers) and Institutional Fixed Income Sales (25% of revenues with approximately 65 people all located in New York City). In 2013, Wunderlich was named one of INC’s Fastest Growing Companies for the fourth Consecutive Year. The company ranked in the top 200 of those private companies with revenues $50 million and over. Within the financial services industry, Wunderlich ranked number 35 for companies with revenues over $50 million. Currently, Wunderlich has 29 offices in 16 states and has more than 460 associated professionals (109 in Memphis) and revenue is $110 million. Mr. Wunderlich received a B.A. in economics from the University of Virginia in 1992, and received his M.B.A. from the University of Memphis in 1995. He serves on the boards of ArtsMemphis (past Chairman) and Memphis University School (Current Vice-Chair), and formerly served on the Boards of Presbyterian Day School and the Botanic Garden Foundation. Wunderlich graduated from Memphis Leadership Development Intensive Master Graduate program in 2011, was Top 40 under 40 in 2001 and the University of Memphis’ Entrepreneur of the Year in 2009. 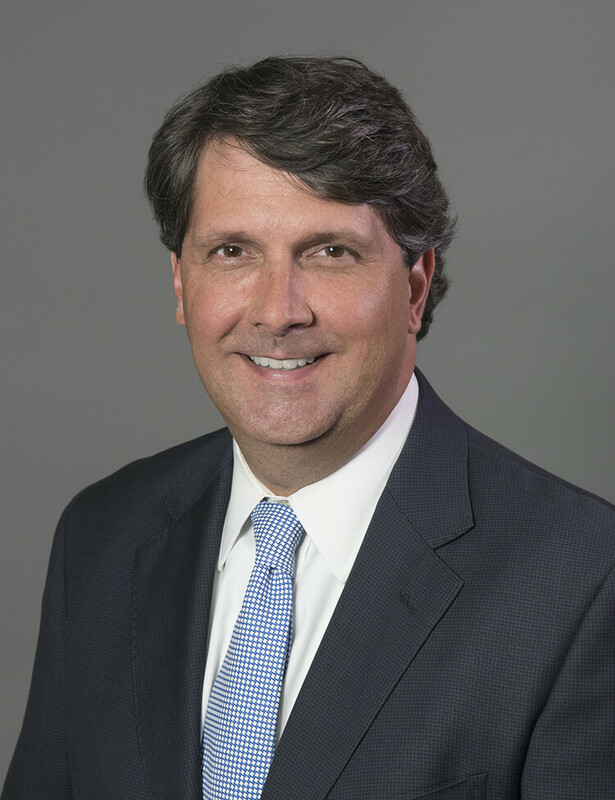 Industry involvement includes serving as a former member and Chairman of the FINRA District 5 committee, former member of FINRA Advisory Council, Former Member of FINRA National Membership Committee and currently serves on the SIFMA Regional Firms Committee.